You are here: Home / Blog / Tips & Advice / Which Type of Energy Upgrade Offers the Best ROI? Which Type of Energy Upgrade Offers the Best ROI? When thinking about selling your house, you might also consider some home renovations. However, you need to make sure your improvements lead to increase the value of the house. It is worth to evaluate some upgrades to offer a reliable Return on Investment (ROI). It is important to have a financial plan to start any home improvements. That is why you would need to create a budget and try to stick to it, but you should take into account getting a loan if you do not have enough cash or you think to get it financed. A home equity loan can provide you access to a significant amount of cash with little closing costs and time. It will finance your home’s value altogether. You might borrow a small amount of money at a time home funding improvements with just a credit card. If you decide to finance your project, you might find that mortgage rates are low because lenders are willing to issue cash-out financing for homeowners seeking to improve the home on which they will release the loan. Attic insulation might be inexpensive and quick. What is more, it is a good investment because the real saving comes from the increased energy efficiency. According to Energy, an arm of the U.S. Environmental Protection Agency, attic improvements offer the most impactful energy savings. It is said that replacing the garage door represents a high percentage of the cost of the project. It provides one of the highest ROI overall. Even though a new door can help you sell your house, you should be smart enough to select the correct one to save energy. For example, avoiding an electric oper might reduce costs and energy.. If you have a wood exterior door, it would be wise to replace it with a steel one. This kind of material can be more energy-efficient, and it also requires less maintenance than the wood doors. You might recoup almost 91% of the costs. Besides, it provides more security and safety. The Kitchen is one of the most important rooms in the house, so it is worth to spend some money on it. Its remodeling might cost around $20,000, and it might return over 80% of the cost in additional home value. The ROI depends on how much remodeling the house will need. The real cost of remodeling will depend on the kitchen size and the selected amenities. Try to make sure that your budget allows you to include all the changes you desire. The bathroom is another good place to renovate. You can replace the vanity, lighting and the toilet. These changes are not expensive, and they help to improve the looks of the room. On the other hand, you might add a bathroom as a way of investment. 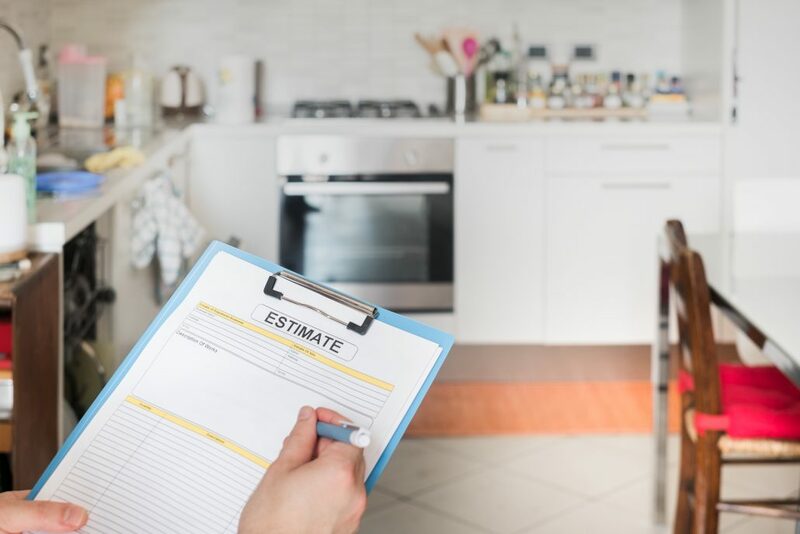 Although it might not always have a good result because you might recoup slightly more than half of the costs, it will be necessary to make a sale especially if there is only one bathroom in the house. To brighten a room and gain resale prospects, replacing the windows would be a wise idea. It is not necessary to spend a lot of money, just the appropriate amount to change the aspect of the room and take advantage of the natural light to avoid wasting energy. Lastly, If you upgrade to high-efficiency appliances you might get a dual benefit from water heaters and furnaces. These modifications can make your home more attractive, as well as reduce the living costs for you. In some cases, you might have a tax deduction to promote this kind of projects. While all these upgrades and renovations will help you increase the value of your house and make it more energy-efficient, you need to make smart decisions no to lose money in the process. The modifications can bring you a great deal in the cost-benefit equation, but your decision-making is key to get what you expect to gain from the upgrades. https://www.walkerreid.com/wp-content/uploads/2018/02/Kitchen-renovation.jpg 800 1200 judd https://www.walkerreid.com/wp-content/uploads/2017/01/WR-Logo-wt-300x104.png judd2018-02-06 09:30:472018-02-19 03:54:53Which Type of Energy Upgrade Offers the Best ROI?